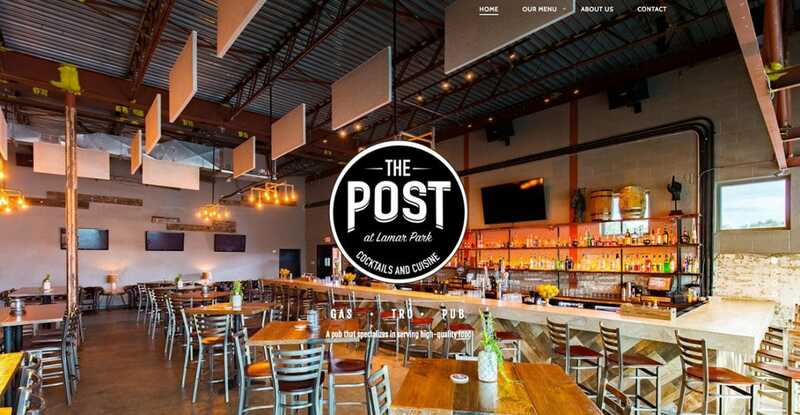 If you are in the Corpus Christi area, you must stop into The Post at Lamar Park. 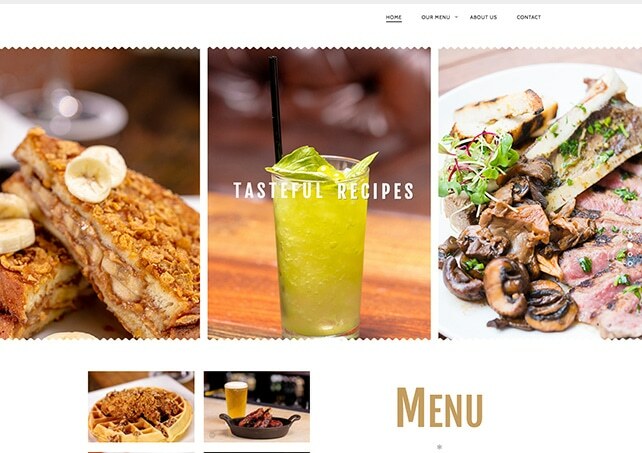 This website was created to showcase their food and their environment. Photography by Jason Page is displayed throughout the entire site allowing it to reach a whole new level. Explore the project below, then visit the site here. 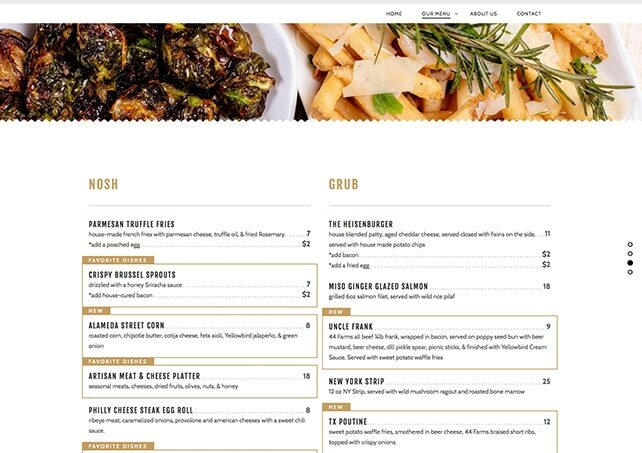 A perfect balance of food photography and menu design is placed throughout the site. Visitors are aware of the great food and atmosphere they are about to experience thanks to the sites easy navigation.